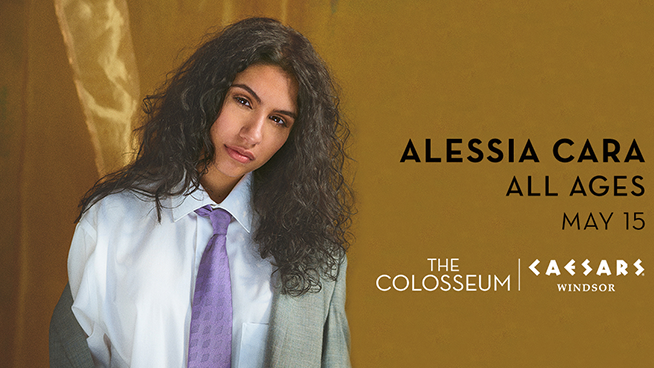 JUNO and Grammy Aware Winner multi-platinum Canadian singer/songwriter, Alessia Cara, is coming to The Colosseum at Caesars Windsor on May 15th! 96.3 WDVD has your Pre-sale tickets available now through 8pm. Click here to purchase tickets and use pre-sale code: GROWING.